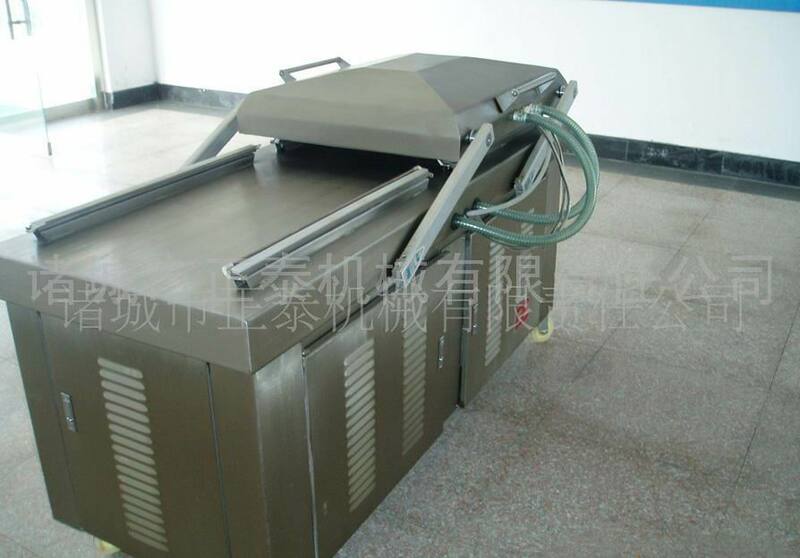 Meat Products Heat Sealing Vacuum Packing Machine is widely used in packing of all kinds of food,textile product,medical product,electronic product,hardware, black sugar,fruit candy, meat series, etc. 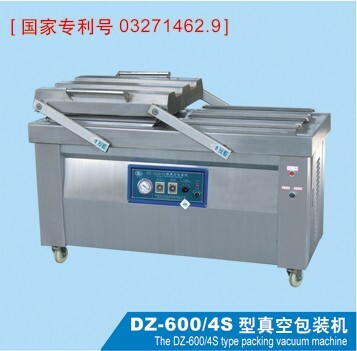 It the heat sealing type packaging machine, it packs food by heating the pouch, geling it, then sealing and cooling.The national patent number of the product is 03271462.9. 1. 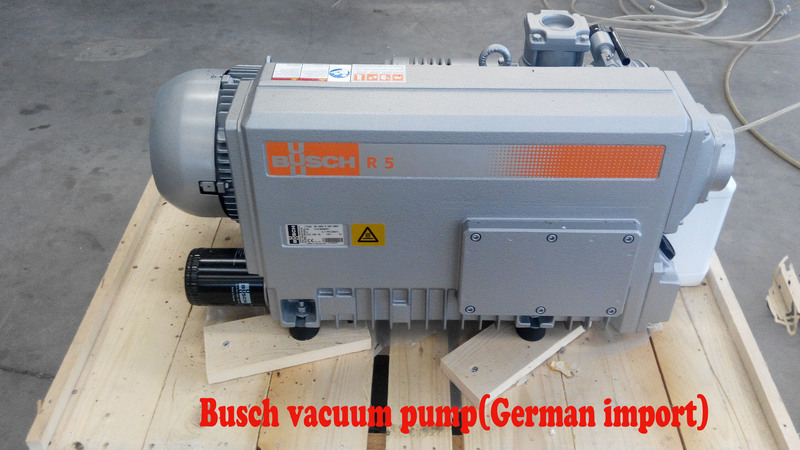 Germany imported vacuum pump 020. 3. 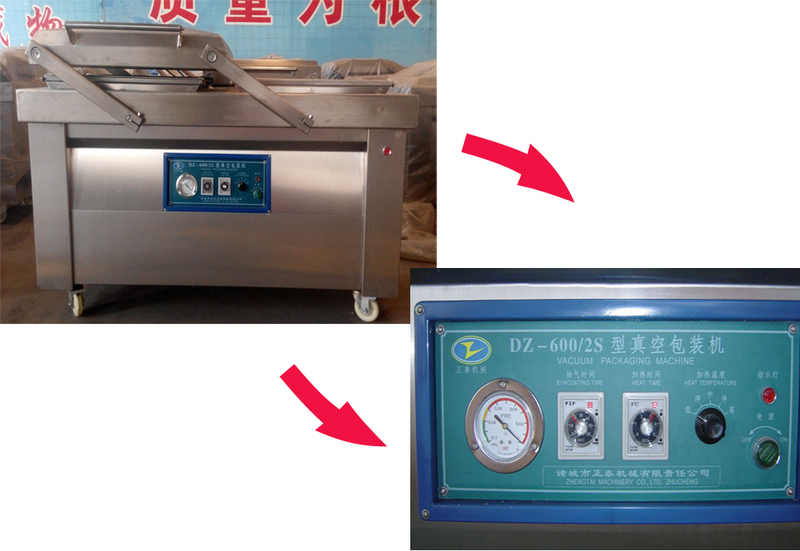 Plate thickness of studio is 4mm(stainless steel model 3042),the ribs and the material meets imported level. 7. 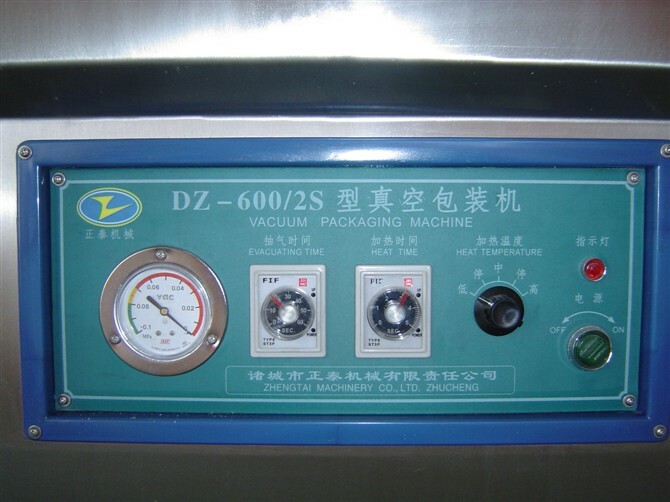 Vacuum tube is made of silicone tube. 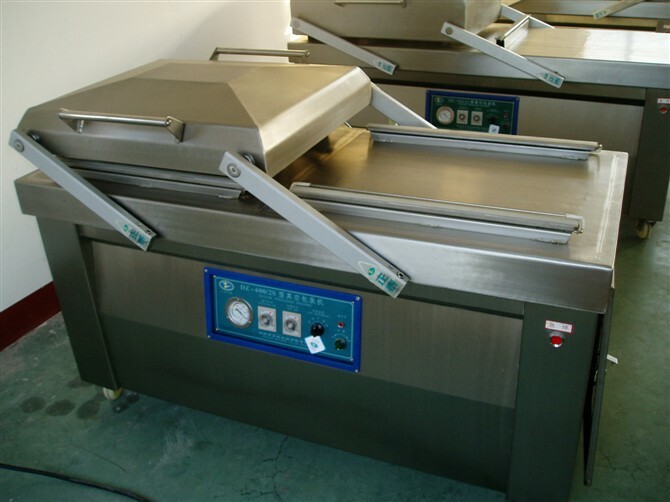 Looking for ideal Meat Heat Sealing Vacuum Packing Machine Manufacturer & supplier ? We have a wide selection at great prices to help you get creative. All the Black Sugar Heat Sealing Vacuum Packing Machinery are quality guaranteed. 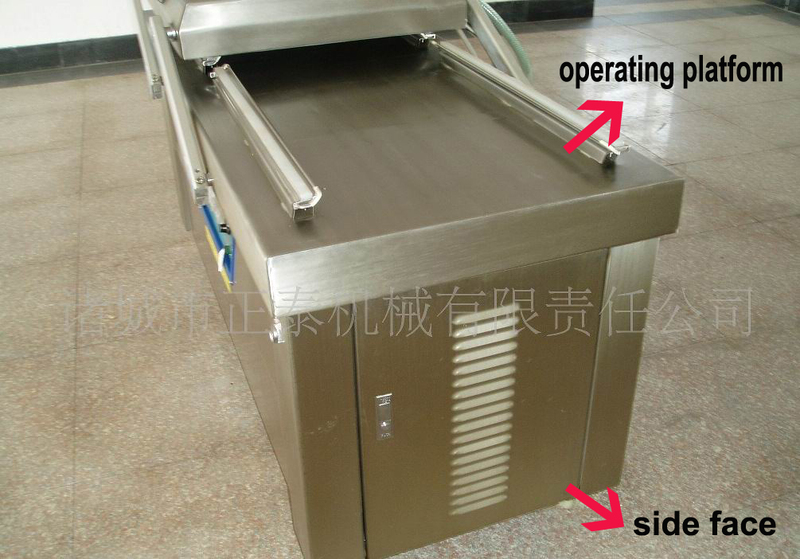 We are China Origin Factory of Fruit Candy Sealing Mechanical Products. If you have any question, please feel free to contact us.